This article first appeared in Forum, The Edge Malaysia Weekly, on December 5 – 11, 2016. MALAYA GAINED independence on Aug 31, 1957; Malaysia on Sept 16, 1963. Those historic dates mark the end of British colonial control over the Malay peninsula and northern Borneo. More significantly, they mark the beginning of painful but hopeful times for the citizens and the leaders of the new country. They point forward, not backwards to the past. However, there are other aspects of independence which are often considered — not only in Malaysia but in most new nations — to be of low priority, whose development is therefore actually ignored, or even consciously hampered. The answer to that very important question is twofold. Firstly, the issue simply regards the question of self-determination. Freedom from external control and abuse was the immediate objective. Beyond the interest of state and nation lies the interests of the individual — the citizen, if you like. 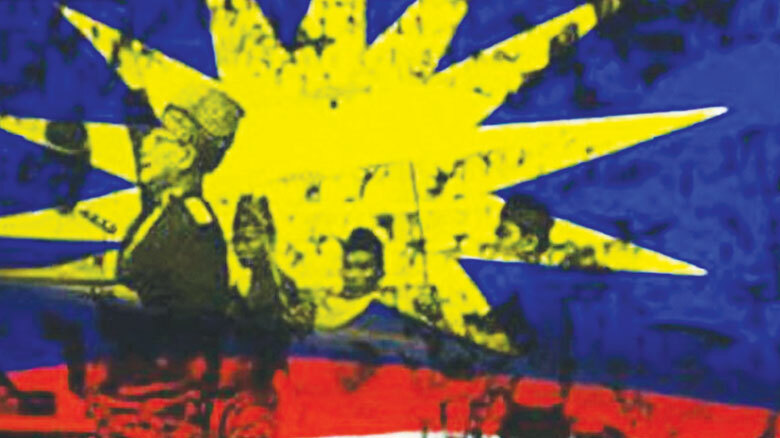 In the rush to build nation and state, what was a major point in gaining Merdeka — namely the development of the individual Malaysian citizen as an independent and intelligent modern person capable of handling modern challenges — has been neglected. If we reduce state building to a matter of security, and nation building to one on identity, and the both of them synchronised as a matter of economic growth, we see how the development of the integrity of the individual Malaysian is overshadowed, notwithstanding the rhetoric. It can be argued that the long-term goal of Merdeka is the empowerment of the individual — not of the state, not of the nation, not of the economy. Those are processes that pave the way. They are the means. The end is the creation of citizens imbued with a strong sense of integrity. That was what Bangsa Malaysia was aiming at. And that is why rights such as the freedom of assembly, the freedom of association and the freedom of speech are so vital. They allow for citizens to experience and nurture their sense of agency. But sadly, that is also why these rights tend to be so excessively curbed within systems professing narrow views on economic growth, political stability and social unity. But in diminishing these rights, the essential role that they play in developing the self-confidence, sense of integrity and the agency of the individual is diminished, and an essential goal of Merdeka is denied. In short, the fewer chances you have of expressing your thoughts to others, the less are you able to develop them over time, and the less are you able to feel that you are the equal of others who enjoy those rights more than you are able to do so. So when Malaysians call for change today, they do not only mean that they want the political system to evolve or incumbent leaders to retire. They are demanding a social, legal and cultural milieu that allows them to make full use of Merdeka. The Merdeka process started as political liberation while its long-term aim is to empower the individual citizen while avoiding the very real danger of domestic suppression by the new political elite. Do we then end up with a zero-sum game of the political elite versus the rakyat? The political elite, like the rakyat, is heterogenous, and life is about individuals facing off other individuals and groups facing off other groups. The state, in essence, is the mediator between individuals and groups. In fact, one of its main ­duties is to work out consistent rules and policies for minimising conflict, establish the space for individual development to co-exist with inter-individual struggle, and for groups to interact peacefully with groups. That is why you have the rule of law. That is why you have due process in making laws, monitoring laws, amending laws and punishing offences. For all this to have legitimacy, you require freedom of expression, freedom of association and free speech. That is the end to which Merdeka is the means. Not to create the state as such, nor to free the individual as such, but to attain and maintain a situation that nurtures a healthy symbiosis ­between the two.